Business of Design Week is an annual design conference in Hong Kong. Every year a partner country is selected and most of the featured speakers are from that country. This year it was Belgium. Notable highlights from the conference. "Hangzhou Handmade" curated by Pinwu Studio, is a Salone del Mobile regular. The theme is about traditional craftsmanship applied for the future. 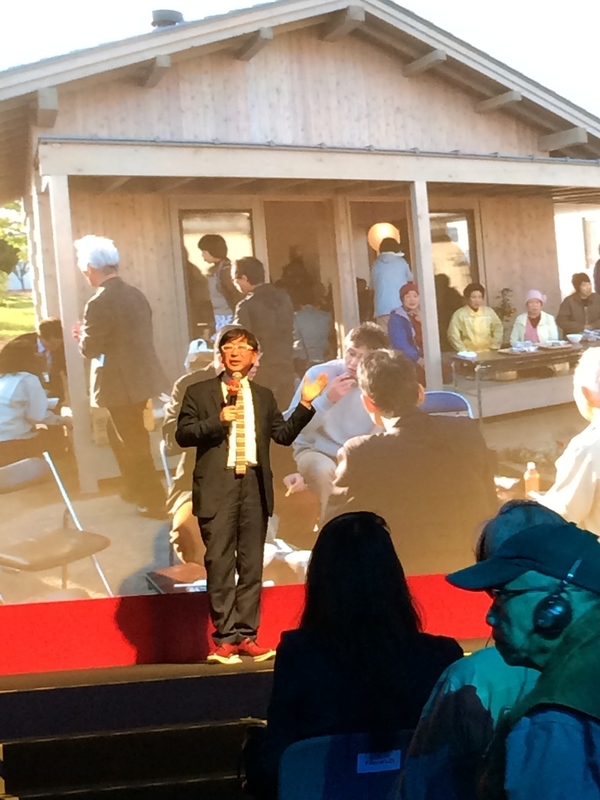 Architect Toyo Ito criticised current practices of housing victims of calamities. Gyms, town halls or converted shipping containers are designed for housing; therefore, does little to give any form of comfort or to boost moral. His proposal is an easy to build house that incorporates all the amenities that a normal house provides. The result is happier inhabitants that spurred higher spirit of community. Larry Keeley was on site to talk about his book "Ten Types of Innovation"
"Initially developed in 1998, the Ten Types of Innovation showed that companies that integrate multiple types of innovation will develop offerings that are more difficult to copy and that generate higher returns. The Ten Types rapidly became a key tool for innovators everywhere—used by entrepreneurs at startups and by industry leaders across the globe. In 2011, we updated the framework to reflect how business and the world have evolved in the last 15 years. With all-new analysis, data and insights, one thing hasn’t changed: the Ten Types of Innovation framework still provides a great way to identify new opportunities and develop defensible innovations."